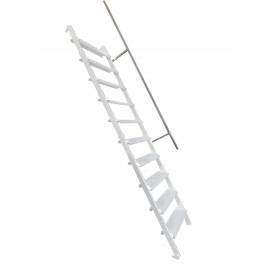 Space Saver Metal Staircases are made for places like garage attic , where due to limited space other staircases would not fit. 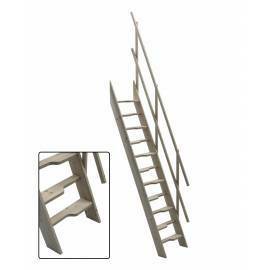 Our Steel staircases are galvanized so can be use outdoor. if height is lower, stairs required cut down on site. 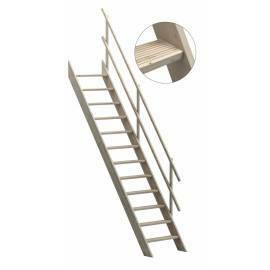 Additional Handrail available separately from accessories below. Wall and floor fixing screws are not included.